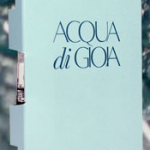 Beauty is the name of the new fragrance from Calvin Klein. This looks like an extremely easy way to get your hands on the free Beauty sample and it looks like it is open to international residents. All you need to do is just click on the link that I have provided at the top of this post and provide your name, postal address and email address. That’s all. However, you will have to wait between four to eight weeks for the postcard-size sample to arrive to you. That’s understandable but time flies, eh? 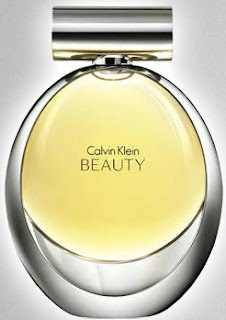 This entry was posted in Samples and tagged beauty, Calvin Klein, fragrance sample on August 30, 2011 by Cyberpartygal. I want purchase Calvin Beauty sample But before i need of this sample for test skin. I have not found any link for fill the name, postal address and email address. please tell me about process again.